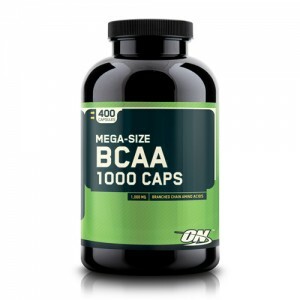 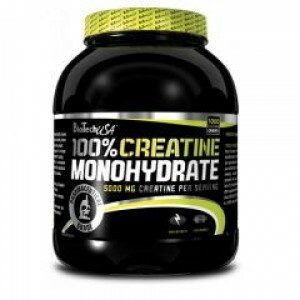 Optimum Nutrition - BCAA 1000 - 200caps ONLINE SPECIAL! 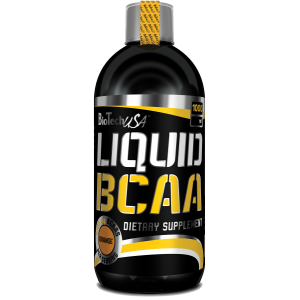 Description: BCAA 1000 Caps contains a potent balance of Branched Chain Amino Acids which are..
Scitec Nutrition - Soy Pro 910g ONLINE Special! 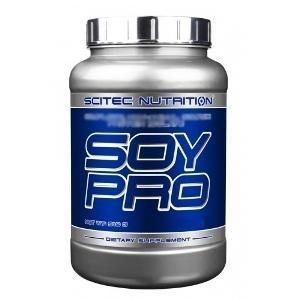 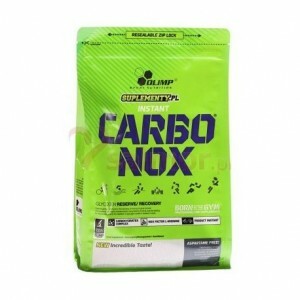 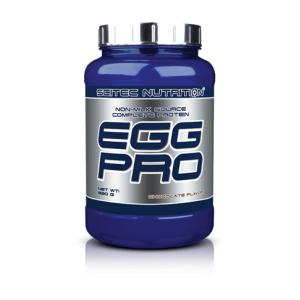 Complete, non-animal source protein isolate Our soy protein isolate is a water-extracted, non..